Need a way to showcase your business, upcoming event, or campaign? 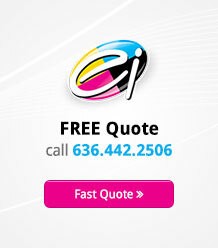 Do so with custom, eye-catching full-color flyers. Flyers are a fantastic marketing tool because they allow you to reach many customers without having to spend big. They fit any small business budget and are one of the most affordable marketing tools to print. Having a marketing strategy in place and matching it with a custom flyer, will not only make your flyer a stronger marketing tool it will increase your ROI. 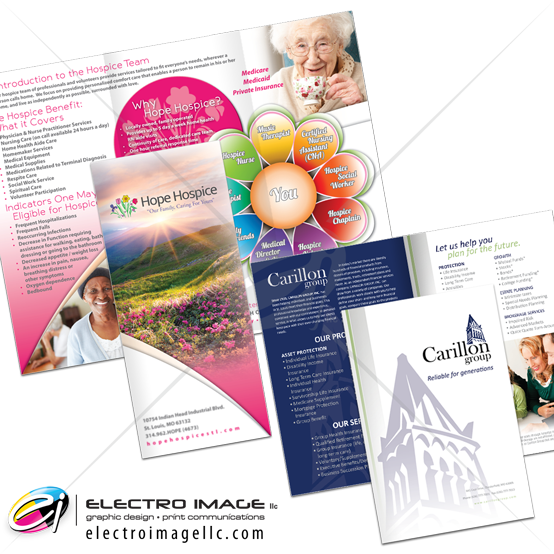 If a flyer doesn’t cut it, and you need more space to promote a larger number of products or services, go the brochure route. 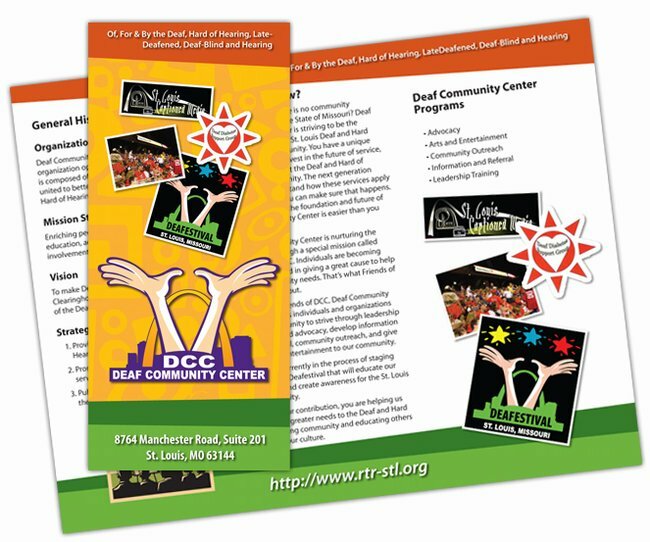 Brochures provide the designer with ample space to clearly communicate your marketing message with eye-catching graphic design and informative copy. 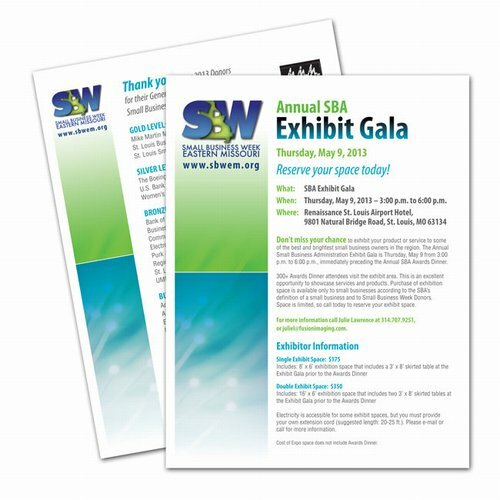 Our flyers and brochures are printed on various types of high quality stock from the standard #80 gloss text, up to heavy, #100 cover stock — making it an item you’ll be proud to give out to your customers. Additionally, when it comes time to print, the more you print the more you save. Campaign flyers to promote and inform voters. Ready to start your branding adventure? Fill out our Contact Us form to see what we can do for you! For more detail give us a call at 636-442-2506 to discuss the custom features available. 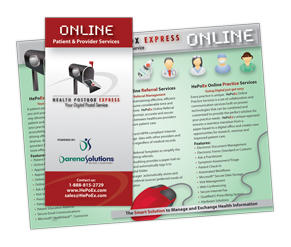 Click on any thumbnail below to view a flyer design and printing project. 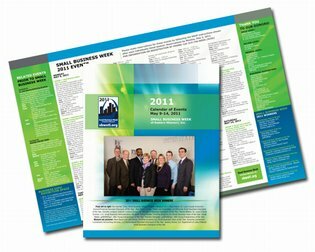 SBA Small Business Week 2013 Calendar of Events insert flyer.